Ever wonder how the American economy became the most powerful one in the world? 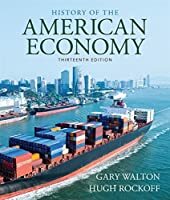 Tying America's past to the economic policies of today and beyond, the popular HISTORY OF THE AMERICAN ECONOMY, 13E answers this critical question and more. 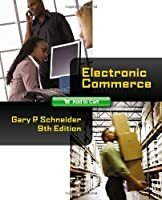 This market-leading coverage presents events chronologically for easy understanding This prestigious book has been used by more students, like you, than in other text in the U.S. HISTORY OF THE AMERICAN ECONOMY has helped generations of learners understand how the American economy evolved. 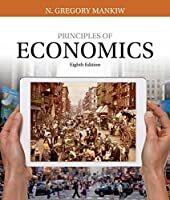 Completely updated with recent research by economic historians, this trusted book ties this country's past to the policies and debates of today and beyond. Visual aids, tables and graphs reinforce learning help keep you interested in the study of economic history. 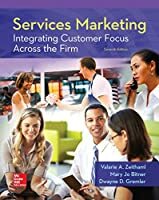 This edition is available with MindTap digital course, offering a full, mobile-ready textbook combined with superior and proven learning tools.